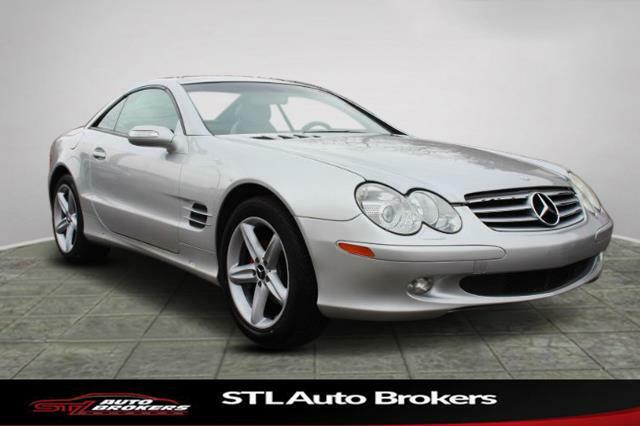 A NEW ARRIVAL here at STL Auto Brokers LLC. !!! HURRY don't miss out on this one! Call us now at (636) 294-8999 to schedule your test drive! VERY NICE CAR!!! !